You may not know that there is actually a virus in your computer’s system – corrupting, deleting files, stealing confidential information like passwords and logins. Spreading through e-mails, social media and blocking internet access; making your work and entertainment practically impossible. It is also possible that your present anti-virus software is not detecting threat in the system. You can always come to us for help. 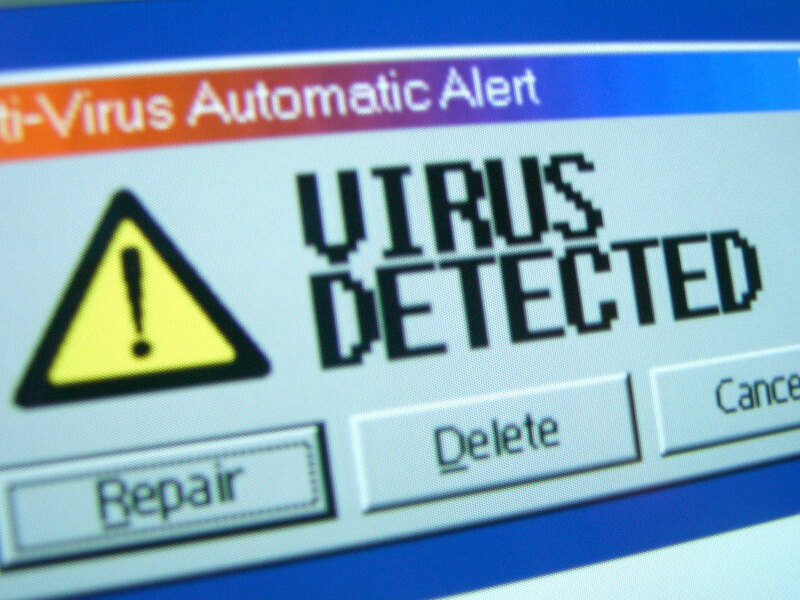 We will clean your PC, give advice and recommend reliable anti-virus software!